Ray-Ban has become synonymous with timeless sunglasses styles, in particular the Aviator and the Wayfarer. In the 1930s, the US Army Air Corps commissioned the American company Bausch & Lomb to design and develop aviation sunglasses that would allow the army pilots to operate airplanes without experiencing altitude sickness and headaches caused by the sun. The Ray-Ban Aviator, which had a metal frame and green lenses, was patented in 1937, and the same iconic design is still used in the Aviator today. Since 1999, Ray-Ban has belonged to the Italian Luxottica group. 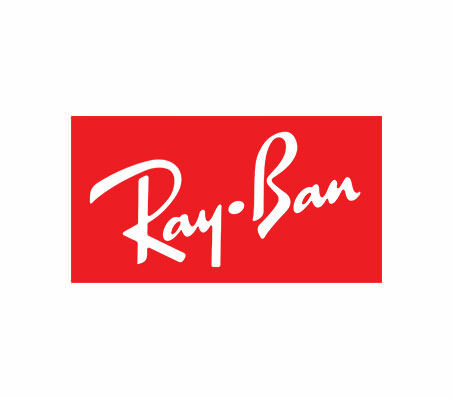 In addition to the classic Aviator, which launched the company’s success and worldwide recognition, Ray-Ban also produces a wide range of sunglasses in almost every style and colour imaginable, so everyone can find something that suits his or her individual taste and needs.